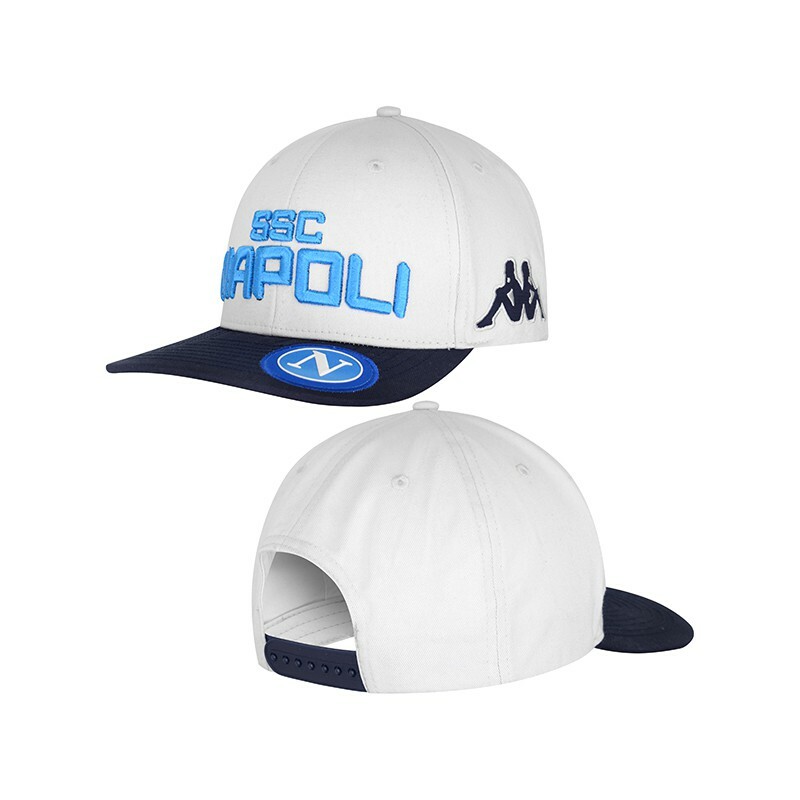 Protect yourself from the sun and show your support for the Italian club by wearing this club-colored cap. 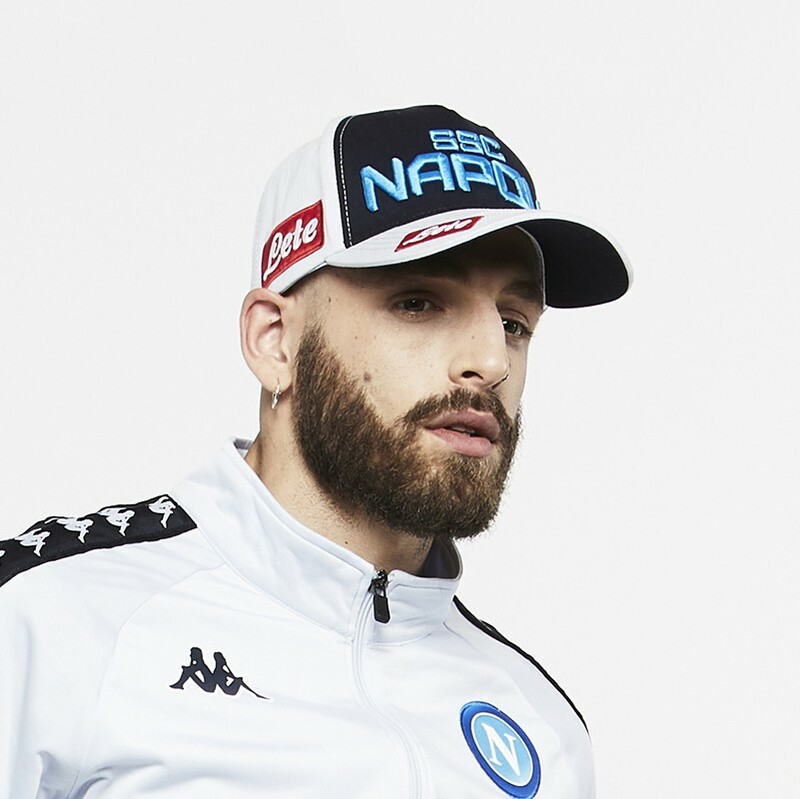 Cross-fabric cap, with adjustable strap closure. Kappa and club logos integrated.